EVENT: Buenas Noches, Santa Fe! Let’s chat over a drink! 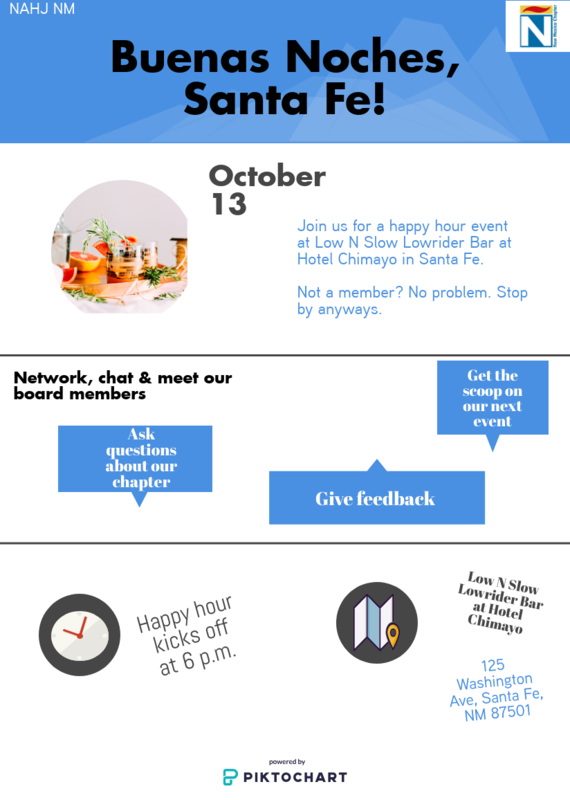 Join us for our Santa Fe happy hour.